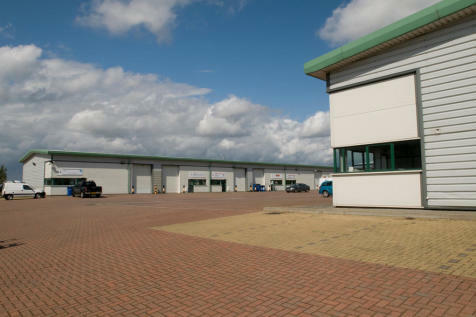 These workspace units are located on Green Lane Industrial Park, close to J31 M62. Lighting. Security alarm. 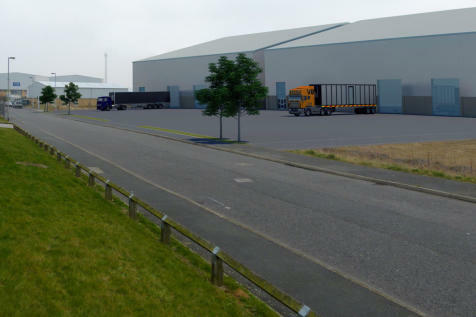 MODERN SPECIFICATION and build. IDEAL FOR START UP BUSINESS. 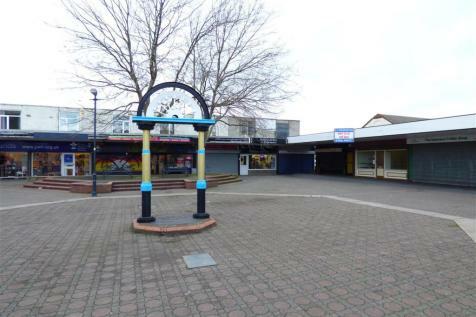 Check out this well presented GROUND FLOOR RETAIL UNIT with LARGE FRONT SHOP SPACE, roller shutter and large display windows. 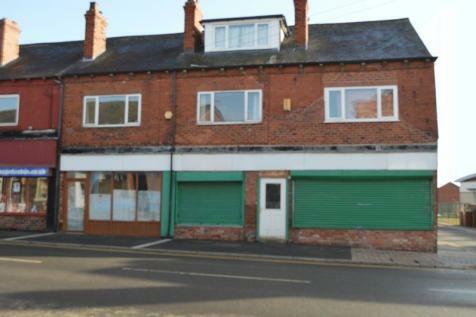 Situated on a busy thoroughfare is this double fronted commercial property. This shop is positioned in a good location and would suit a multitude of uses. Viewing is highly recommended. 116.7 Square Feet of floor space.